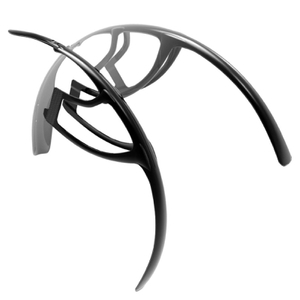 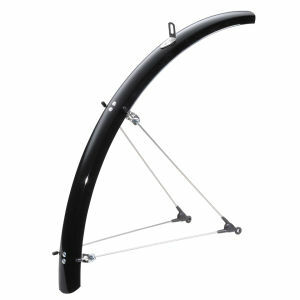 Mudguards are some of the more unappreciated bike accessories around, but our range at ProBikeKit.jp is sure to change your mind! 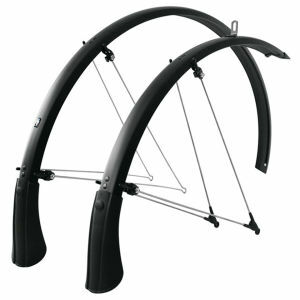 You never miss these until it's too late, so take our advice and invest in some mudguards now, especially with the unpredictable rainy weather this season. 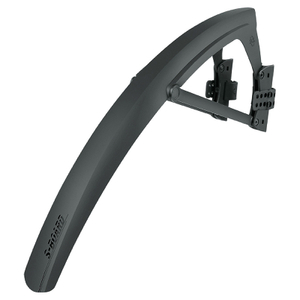 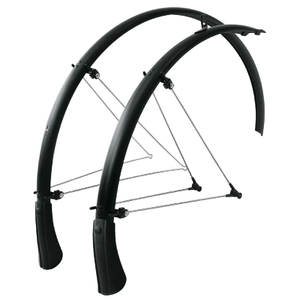 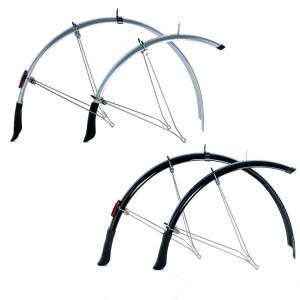 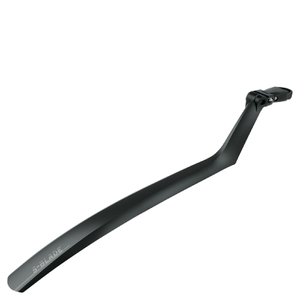 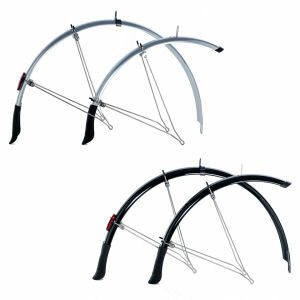 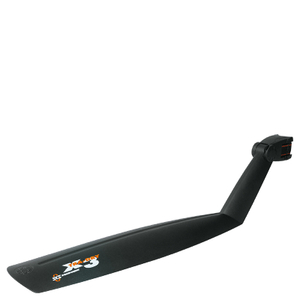 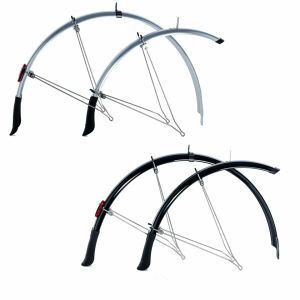 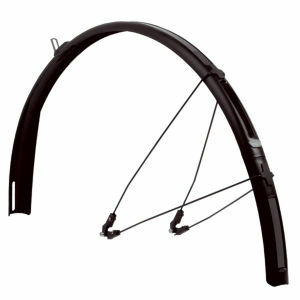 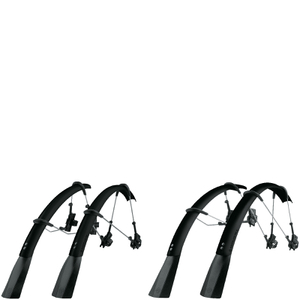 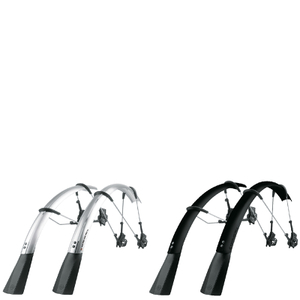 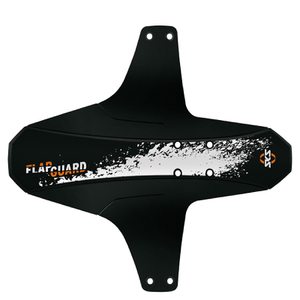 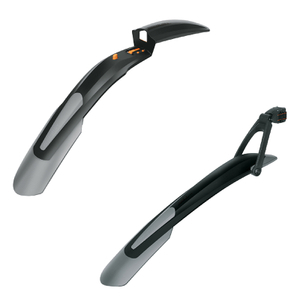 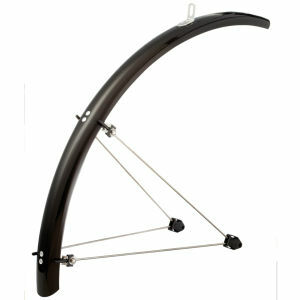 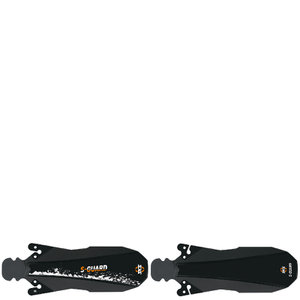 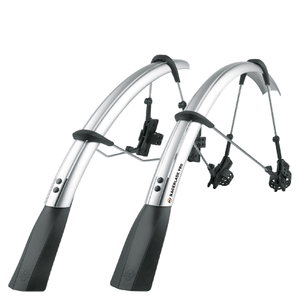 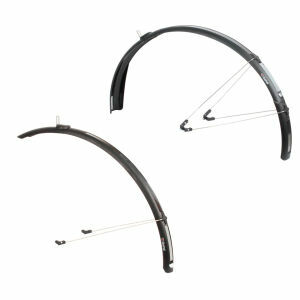 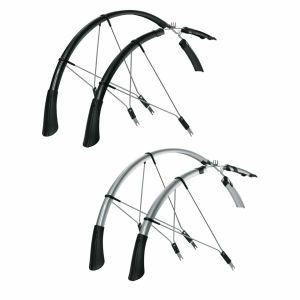 Take advantage of our great value prices, and launch your pre-emptive strike against mud with some of our top mudguards.